Received with thanks. Highly recomended seller. Item received. Hopefully, it suit me. After drop the ampoules, the texture is creamy as what was advertise.. I expected a full coverage.. but not as what I expected! I have acne scar can’t cover well.. for my skin I must cover with loose powder else will oxidize, I need it to prolong the makeup for whole day (I don’t touch up)! Not recommeded to go without loose powder for SG weather! Unless u have dry skin than maybe ok.. Overall just ok only! Received items in good condition. Light/Medium coverage. Not cakey and not feeling heavy makeup. Hopefully the product will work well on my skin. Looks promising. 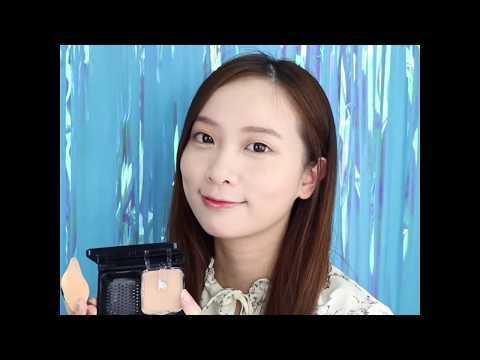 Have yet to try n hopefully coverage is good as shown in video. Great selection of products! Highly recommended! Received in good condition. Bought it for travelling. Compact n quality good. Hi.. may I know the manufacturing n expiry date? Thanks! How many times can one ampoule bottle be used for? When it's finished, do you sell re-fill tubes? What shade should u recommend ? I'm using laniage shade 21. Is it suitable for dry oily skin ?